The Sons Of Liberty - Bradlee Dean: What Will Be Your Fate, America? 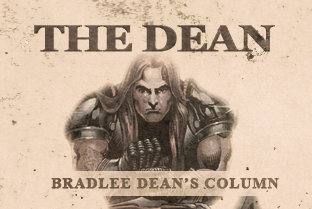 Home - The Dean-Bradlee Dean: What Will Be Your Fate, America? Bradlee Dean highlights repeated history playing out in America if justice is not wrought through We the People.